Lucerne, 17 May 2016 – Emmi has entered into a merger with the prestigious cheese company Cowgirl Creamery Corporation and the associated Tomales Bay Foods, Inc., based in Petaluma , California, USA. This will enable Emmi to strengthen its position in the area of sustainably produced organic cow’s milk speciality cheeses. In addition, Emmi will benefit from the strong voice of the “Cowgirls” in the American artisan cheese community. Emmi currently generates 44 % of its sales abroad: one-third through exports from Switzerland and two-thirds through products made locally by Emmi subsidiaries. International growth is a part of Emmi’s strategy and is achieved both organically and through further acquisitions. Of particular interest are companies in niche markets which operate in countries where Emmi is already active. Tomales Bay Foods, Inc. and the Cowgirl Creamery Corporation were founded in 1997 by Sue Conley and Peggy Smith in Point Reyes, California. Both women have many years of experience in famous Californian kitchens and learned the craft of cheese-making from scratch. Peggy and Sue have poured their passion for good, healthy food into supporting sustainable and organic farming in Marin County. They have also worked tirelessly to preserve agricultural land and to promote organic farming and traditional artisan cheesemaking. 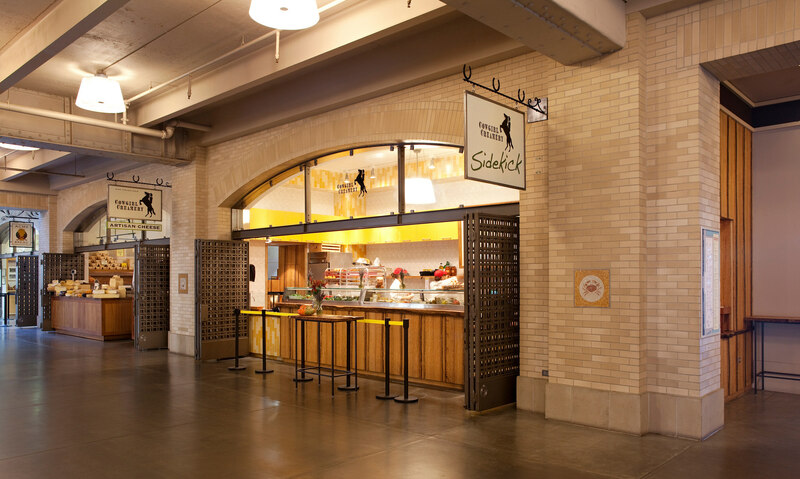 This enthusiasm is transferred to the many customers in their two Cowgirl Creamery retail locations at the San Francisco Ferry Building and in Point Reyes Station. 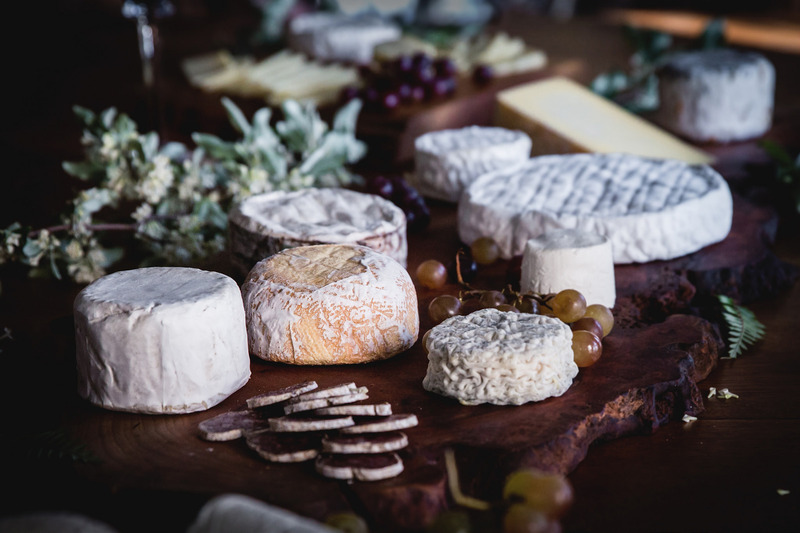 They also operate a successful online store, which offers a selection of fine cheese from the United States, Great Britain and other European countries. The product portfolio of traditionally produced specialties includes soft, semi-hard and aged artisan cheeses. All products included in the range are organic, with the milk used for processing sourced exclusively from Marin and Sonoma counties in Northern California. Mt Tam – their most popular cheese – is named after Mount Tamalpais, the highest peak in the Marin Hills. Emmi has extensive experience in North America and has continually increased its sales and earnings in its most important international market in recent years. Its network of North American subsidiaries and holdings includes: Emmi USA, Emmi Roth USA (partner since 2006, acquired in 2009), Cypress Grove Chevre (US, acquired in 2010), The Icelandic Milk and Skyr Corporation (US, 22 % holding since 2013), the cheese business of J.L. Freeman (Canada, acquired in 2015), and Redwood Hill Farm & Creamery (US, acquired in 2015). In 2015, Tomales Bay Foods and Cowgirl Creamery generated combined annual sales of over USD 20 million and employed 95 people. 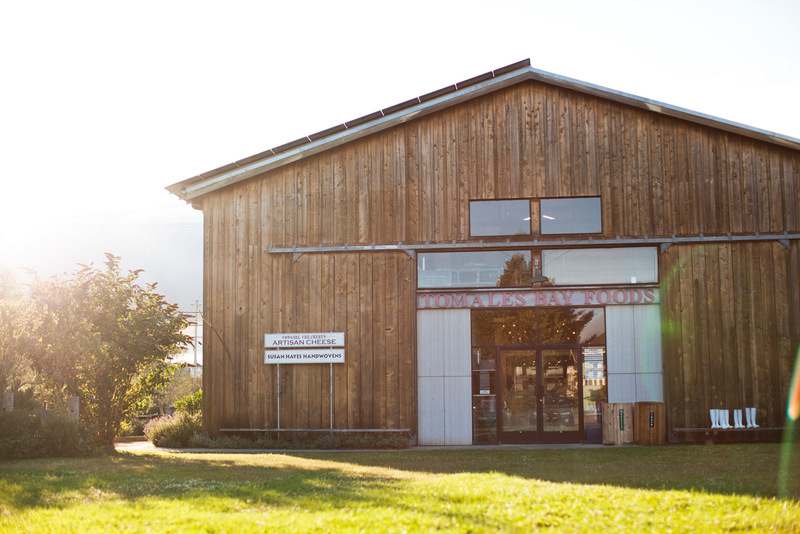 Emmi will take full control of Tomales Bay Foods, Inc. and the Cowgirl Creamery Corporation by the end of May 2016. Both companies will continue to operate as separate entities on the market. Sue Conley and Peggy Smith will remain at the company as Managing Directors, President and Vice-President. Emmi is delighted to be able to continue to rely on the vast experience and broad knowledge of both cheese experts. The parties have agreed not to disclose the purchase price. Emmi is the largest Swiss milk processor and one of the most innovative premium dairies in Europe. In Switzerland, the company focuses on the development, production and marketing of a full range of dairy and fresh products as well as the production, ageing and trade of primarily Swiss cheeses. Outside Switzerland, Emmi concentrates on brand concepts and specialities in established European and North American markets, and increasingly in emerging markets outside of Europe. The primary focus in fresh products is on convenience, natural goodness, sustainability and lifestyle. In the cheese business, Emmi positions itself as the leading company worldwide for Swiss cheese. Emmi’s customers are the retail trade, the hospitality and food service sector, and the food industry. Just north of San Francisco, Cowgirl Creamery makes some of the finest cheeses in the United States. 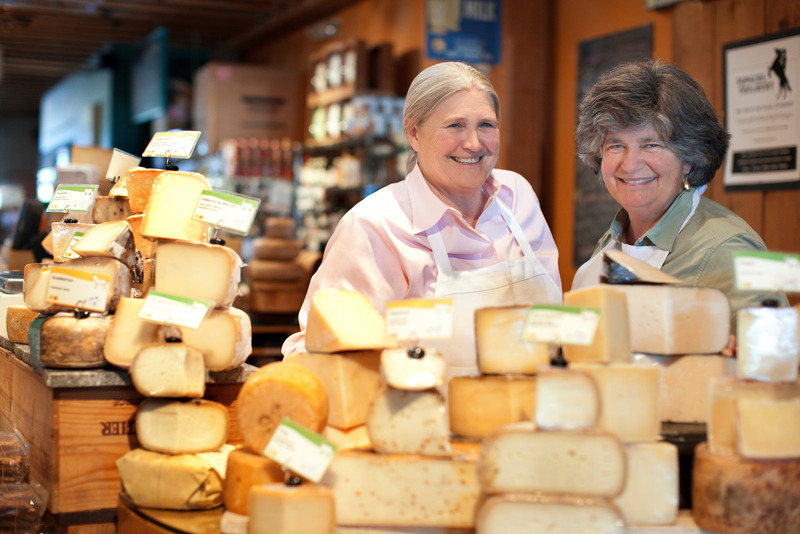 In 1997, former chefs Sue Conley and Peggy Smith channeled their culinary and environmental ideals into artisan cheesemaking by opening Cowgirl Creamery. Today, the company produces a variety of fresh, bloomy, and aged cheeses by using organic milk from neighboring dairies and championing their local milk production. With two creameries, two retail stores, and a cookbook, Cowgirl Creamery Cooks (Chronicle Books, October 2013), Cowgirl Creamery continues to help pioneer the American artisan cheese movement. As advocates for the burgeoning local cheese-scape, Conley and Smith also founded Tomales Bay Foods in 1997 – a distributor that services small, artisan companies that specialize in domestic cheese distribution. In keeping with this initiative to support domestic cheesemakers in honing their skills and growing their businesses, Smith served as the President of the American Cheese Society from 2014-2015.